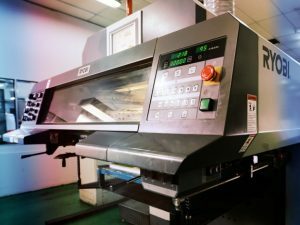 At Ultimate Print, the belief is that we are already at the forefront of the printing industry in Malaysia. Since the pursuit of excellence is a never-ending journey, our priority remains the need for constant development and innovation. 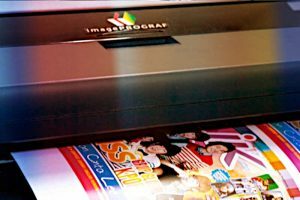 Grup Percetakan Ultimate (Ultimate Print) is a one stop printing solution provider that boasts the state of the art printing technology and expertise that offers services to both local and multinational companies with premium quality products. 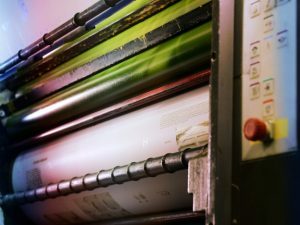 With more than 20 years experience, Ultimate Print has contributed tremendously towards development of printing in Malaysia. 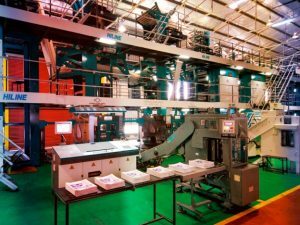 From a single plant in Jalan Tandang, Petaling Jaya, it has now three regional printing plants in Kota Bahru, Kelantan, Prai in Penang Senai in Johore apart from the HQ plant in Shah Alam. 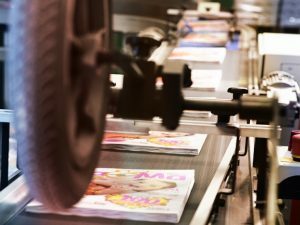 An in house printer for Karangkraf magazines, books and Sinar Harian, Ultimate Print has the capability to handle fast turnaround printing jobs, meaning several publications can be printed at the shortest time possible without loss of quality in layout colour or design. 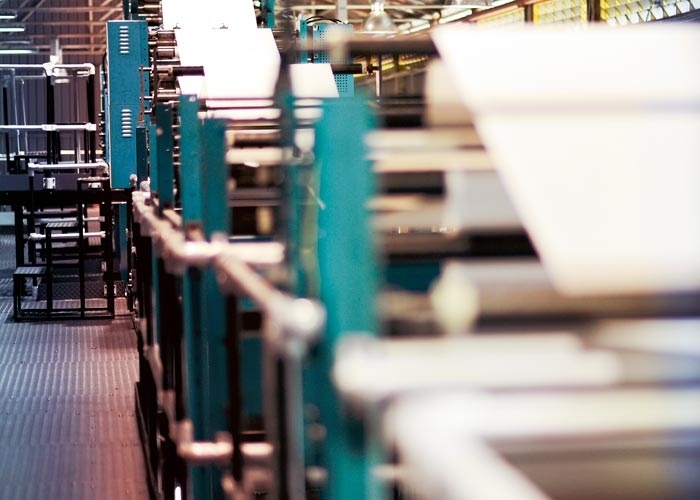 Awarded the ISO 9001:2000 in 2004, the company also provide mailroom services for customers with specific target markets and areas. 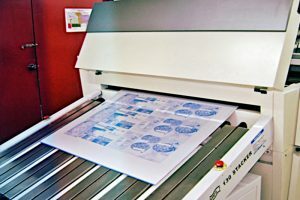 We provide a great experiance towards our customer and Only the best quality is allowed at Ultimate Print SDN BHD. Our commitment starts with a promise, and ends with the fulfillment of that promise. 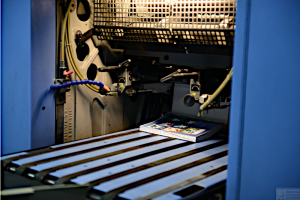 At Ultimate Print, we always seek latest technology to meet our customer needs.Only the best Products produced here.